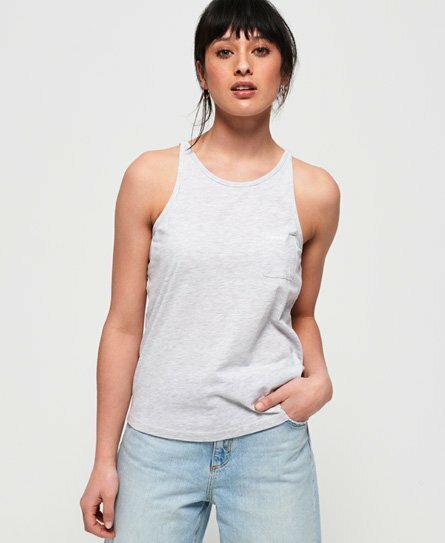 Style it your way with our wide range of women's vests, and put your personality out there. Our latest range includes pretty embroidered designs, iconic graphic prints and layering essentials. 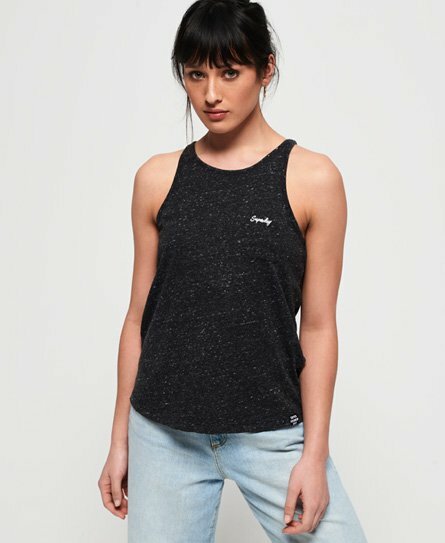 If you’re looking for styles to carry your look through the summer, then look no further with our range of vests for women. 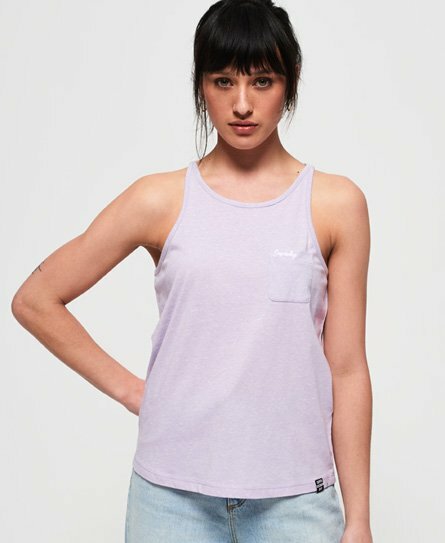 Don’t forget to check out our Sports range too.